We know that wood provide a clean warm finish to your home. 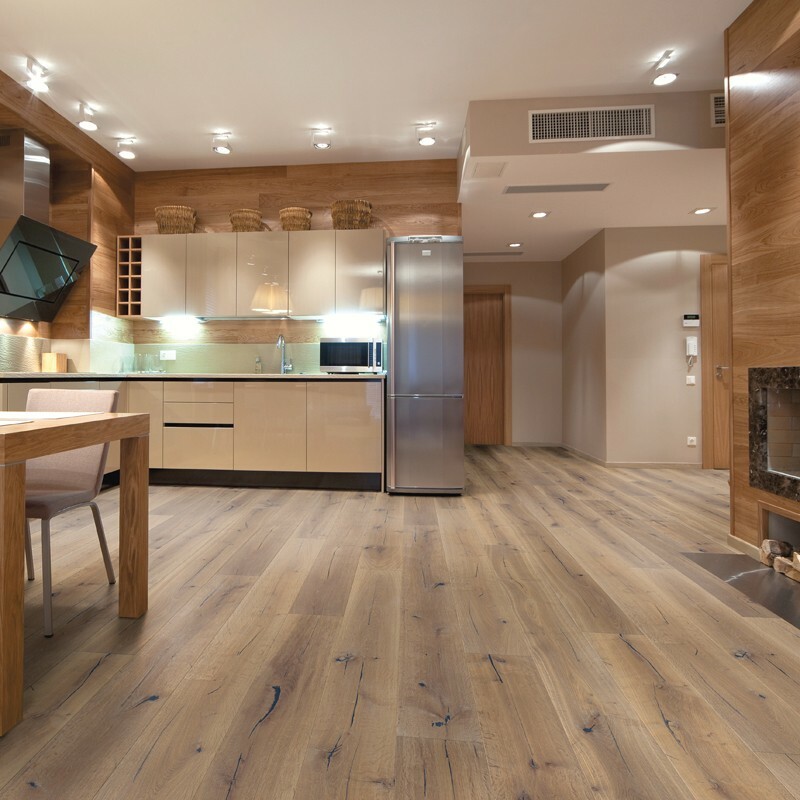 At Perthshire Flooring we offer a variety of ways for you to achieve this, to suit your needs and budget, using laminate, engineered or solid wood. Even better, we can arrange fitting. So - all you have to do is come and see us, decide which suits you best, then put your feet up.